We are pleased to announce our Festival of Leadership 2019 is back and tickets are now available. Following on from the success of last year, our 2019 Festival will build on the collaboration and innovation of our senior leaders and members. Allowing them to connect and celebrate while being inspired by this year’s stunning venue, the green acres of Aintree Racecourse in Liverpool. 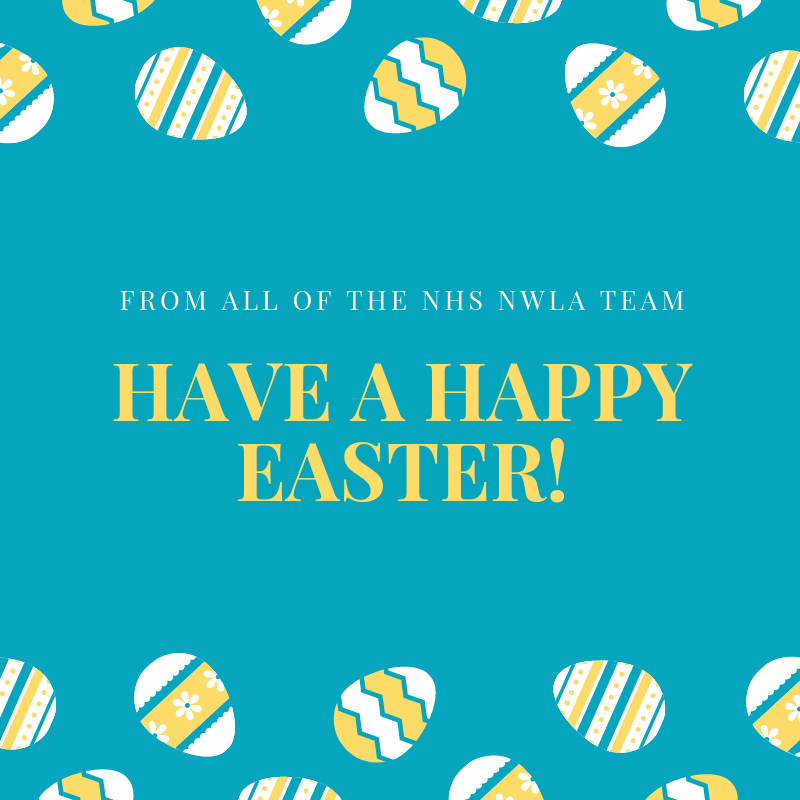 We will explore the ambitions of the NHS Long Term Plan and are securing key national leaders to inform us about the ongoing work of the Workforce Implementation Plan, including Steve Hart, Managing Director of the NHS Leadership Academy. We are delighted to announce this year’s galvanising keynote, and headlining the event, Jaz Ampaw-Farr. Jaz specialises in authentic leadership, establishing and living by your values and embedding ambitious resilience. Her positive outlook and ability to empower an audience have allowed her to be a catalyst for change for over 100,000 leaders. A series of practical developmental workshops led by experts in Talent, Inclusion, OD, Citizen and System Leadership, will create an opportunity for leaders to build and apply new skills, share best practice, co-create new ideas and explore innovative responses to the leadership challenges that you have identified at a local and system level. You will also have access to our Innovation Hub and community networking space, set to showcase and celebrate work across the North West. 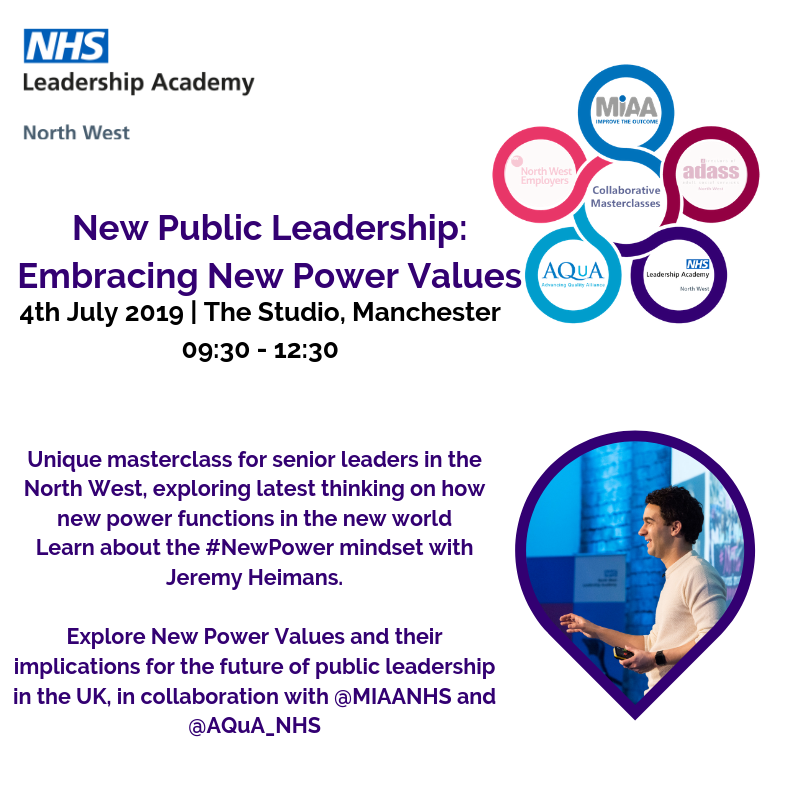 The Hub is designed to support your leadership journey, so you can find out how your organisation can make the most of its membership with the NHS North West Leadership Academy.